We are selling all cars & trucks parts very cheap and good quality auto parts. We take-out only the working parts from the cars, vans, utes, trucks etc. Rest remaining vehicle is recycled eco-friendly. 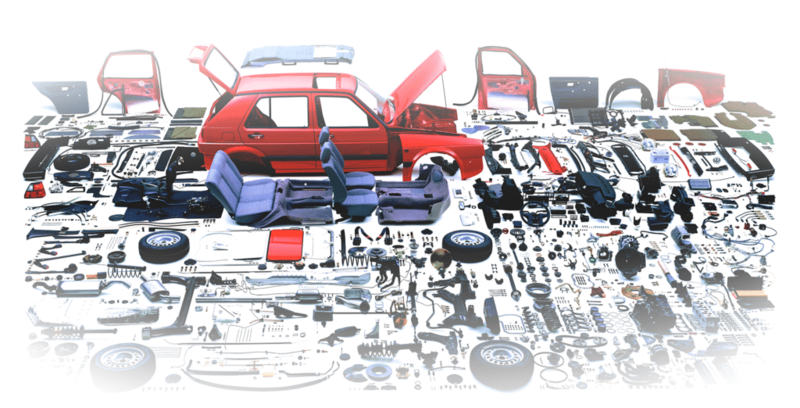 We are committed to providing best and quality used car parts. Fill-out the below online form to get free no-obligation quotation for parts or call or text us on 021873853.